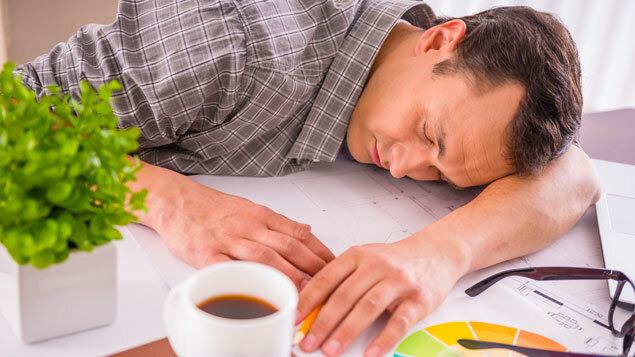 Three-quarters of ill health-related presenteeism and absence in 2018 came from factors that employers could have influenced or addressed, according to one of the largest studies of employee health in the UK. 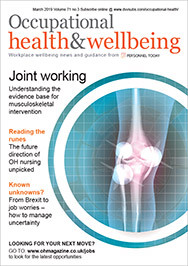 Employers lose an average of 35.6 working days per worker annually due to health-related absence and presenteeism, equating to £61bn in lost productivity, Vitality’s Britain’s Healthiest Workplace study has found. This figure has worsened over time, with employees losing 23 days of productive time, on average, in 2014. 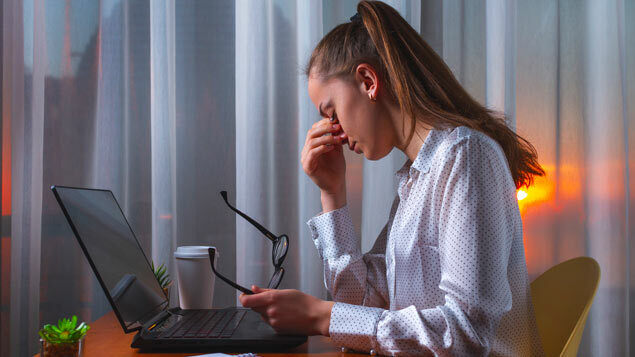 Much of this productivity loss could be avoided through targeted health and wellbeing initiatives, the researchers found, as often-avoidable conditions such as depression, stress and poor lifestyle choices were frequently behind employees’ absence or presenteeism. 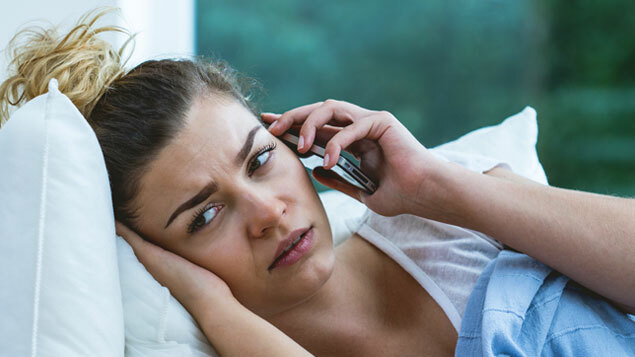 The study, which was conducted in partnership with RAND Europe and the University of Cambridge, found that the total loss to business as a result of mental ill health presenteeism and absence equated to £81bn – an increase of £4bn compared with 2017. Poor mental health was found to be a significant cause of productivity loss, accounting for £38bn annually. Of this, £17.2bn came from workplace stress. Young employees were particularly at risk for mental health issues, with 12.5% of 21-25-year-olds indicating they suffered from depression. This figure increased to 17.2% for the 18-20 category. Among employees aged 51-60, almost half said they had one or more chronic conditions such as asthma, severe allergies, arthritis and rheumatism. However, the Britain’s Healthiest Workplace study, which involved 129 organisations and 26,432 employees in total, found that various wellbeing and health interventions could reduce the cost of mental ill health on business. Eight in 10 (83%) employees who used one-on-one coaching to support their mental health found it impactful, while 78% of cognitive behavioural therapy users said it had been beneficial. More informal wellbeing benefits were also helpful; 83% of employees who used massage services or relaxation classes said they had had a positive impact on their mental health at work. Overall, 74% of employees who participated in any intervention felt positive effects on their health. Yet, Vitality Health CEO Neville Koopowitz said simply offering intervention programmes was not enough. Only a quarter of the employees that had access to mental health interventions knew they existed and, once aware, only 18% of employees participated in such programmes. The organisations with the best results saw a 30-40% reduction in productivity loss linked to ill health. This was often due to embedding healthy cultures, having capable line managers and high levels of awareness and participation in their health and wellbeing programmes. Dale Garbacki, a technical advisor at Dixons Carphone’s customer support centre in Preston, sought help from his employer after his wife passed away. “When I shared with my managers where I was at, they were amazing. They really reached out at a time of need and gave me a hand up. They put me in touch with the right people at work who could help so I could get the attention I needed. Crucial for me was taking part in the Dixons Carphone Ultimate Workplace fitness challenge which has transformed my overall health and mental wellbeing,” he said.